Location: About 50 km from Thiruvananthapuram city en route to Ponmudi, Thiruvananthapuram district, Kerala. Peppara Wildlife Sanctuary is slowly turning into a location frequented by wildlife enthusiasts. 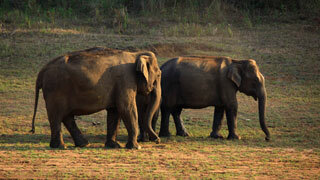 Herds of elephants, gaur, sambar, barking deer, and wild boar can be seen here. 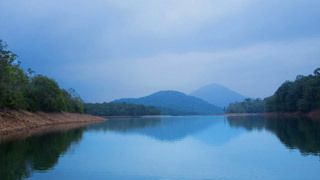 People stop by this destination on the way to Ponmudi and are enchanted by the splendour of nature on display. 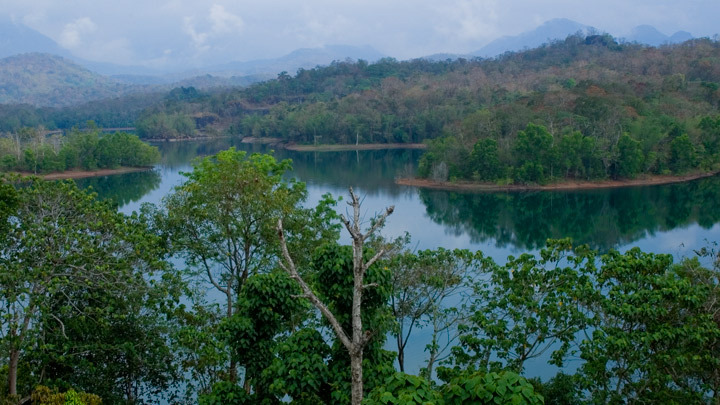 Endemic species like the Malabar Grey Hornbill, White-bellied Treepie, and the Small Sunbird have also been sighted here. Peppara Dam is where the sanctuary got its name from and the trek here gives one a gorgeous panoramic view of the entire valley. 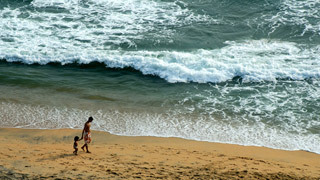 It is a quaint little picnic spot that is attracting more visitors with each passing year.